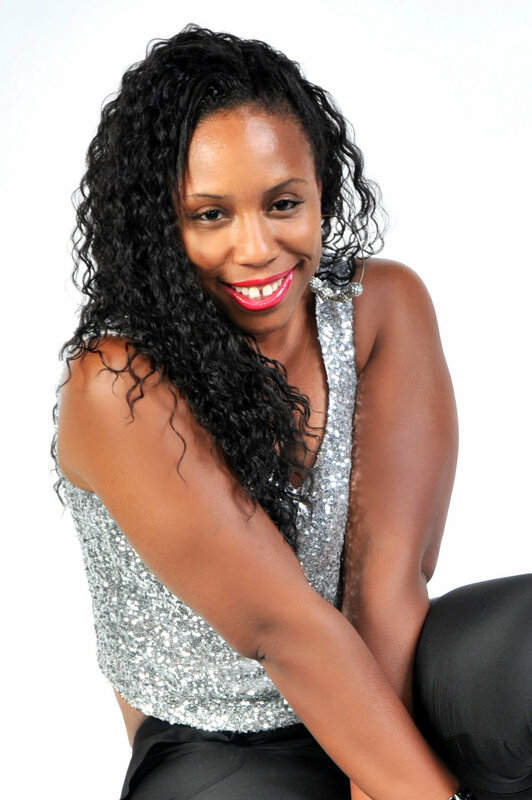 Tamara Whitehead is the Owner, Director and Choreographer of Triple 7 Dance Studio, which began January 2002. Her mission is to heighten awareness of ballet, tap, jazz, lyrical and hip hop dance through education, performance, competitions and productions. Tamara, a professional dancer who has been dancing for more than 25+ years in ballet, tap, jazz and hip hop, has had the opportunity to be trained by great teachers such as Robin Dunn (E.D Entertainment Broadway Dance Center), Wiggles (RocSteady Crew), Jacque D’Amboise (National Dance Alliance), Frank Hatchett (Jazz, Broadway Dance Center), Sheila Barker (Jazz Broadway Dance Center) and many others. Tamara’s professional dance career started while leading her Junior High School in choreography for the Dance Department under the direction of Jamee Schliefer. After choreographing her first dance, she developed a deeper passion for the art and began assisting her dance teacher with classes. With the direction of her teacher, Tamara developed her own dance group with a friend. With the success of her group, Tamara was led to becoming a video and tour dancer/choreographer/Stage Director for such artists and labels as Missy Elliot, Lee Carr, 702, SWV, Gina Thompson, Case, Foxy Brown, Mary J. Blige, Sean "Puffy" Combs, The Braxtons, Naughty By Nature, Arrested Development, Rowdy Records, Jive Records, Mercury Records, Elektra Records, Bad Boy Records and Zomba Recordings. She performed on Live Networks including BET (106th and Park, Spring Jam and Teen Summit), and MTV (Spring Break and MTV Awards). Tamara was also given the opportunity to perform in the Off Broadway show “JAM ON THE GROOVE” as a Lead Female dancer; from there she grew into a dance educator.